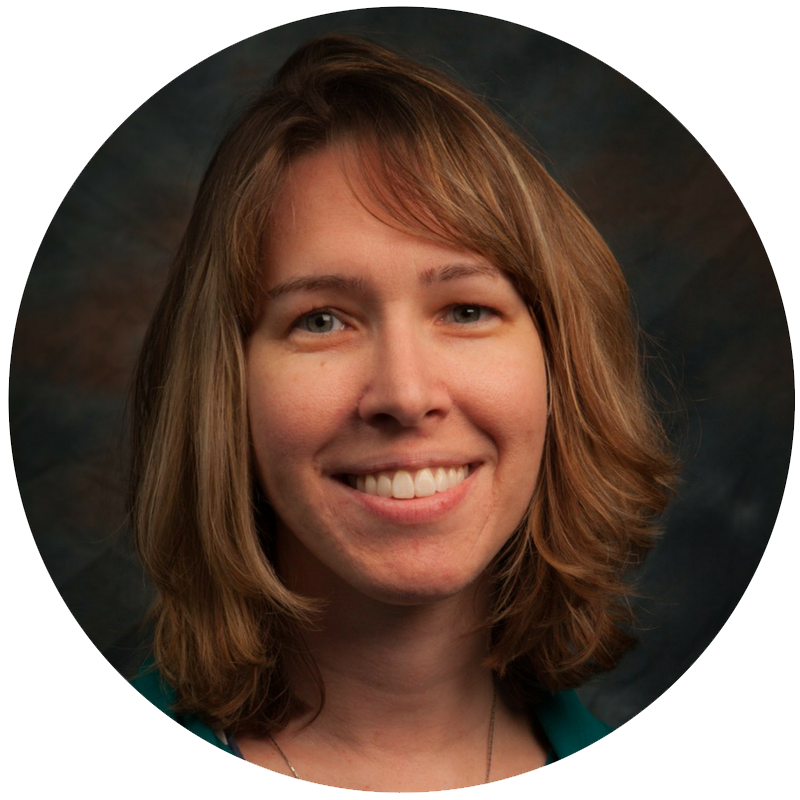 Julie Cameron is a licensed speech language pathologist with over ten years of experience. Her clinical interests include early speech and language development, apraxia, spectrum and syndrome disorders and sensory feeding. Julie received her undergraduate degree in Psychology at Loyola University Chicago and her graduate degree in Speech Language Pathology from Northern Illinois University. She has received additional training in the areas of selective mutism, autism, apraxia, feeding, cleft palate, voice, literacy, social skills and executive functioning. She has worked in the school, home and clinic settings during her career. Julie is an in-network provider with Blue Cross and Blue Shield of Illinois PPO.